On April 11th, it was a cloudy Thursday with a slight breeze in the air. 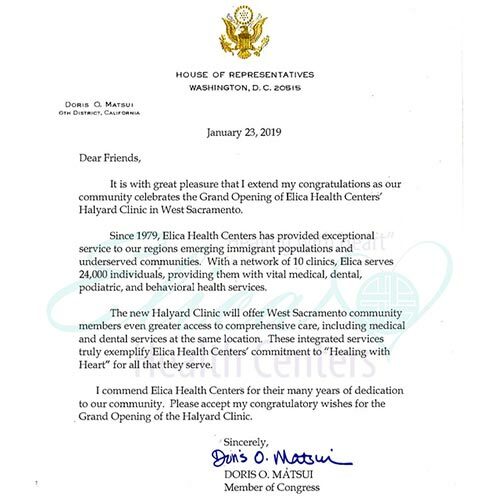 Elica Health Centers participated in Walk With Friends, a community health fair, hosted by the Health Education Council. 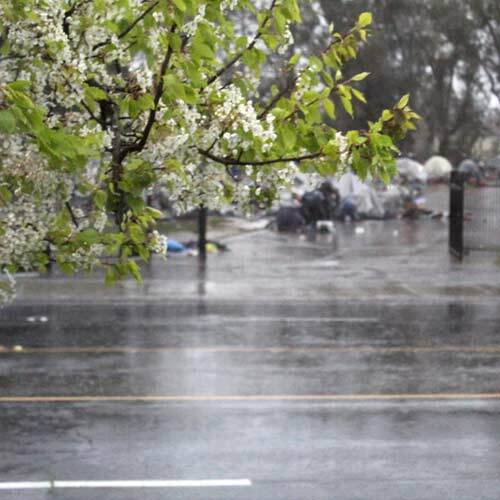 The event was at Robla Community Park, located at 625 Bell Ave, Sacramento, CA 95838. Folks stopped by the Elica booth to receive information about what we do and our services, picked up a toothbrush, some toothpaste, and floss. 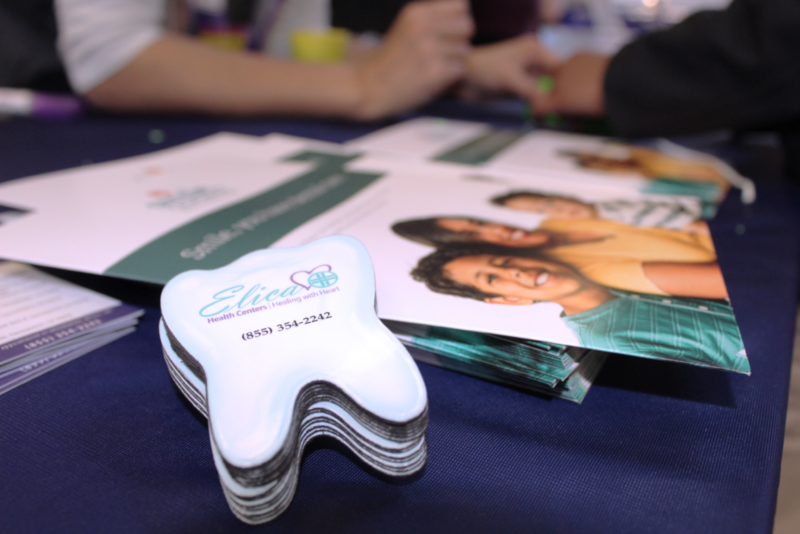 Our Dental team was there to educate the Rio Linda community that Elica provides dental services and that there is a clinic nearby for their healthcare needs. Did you know that if you have Medi-Cal, you’re covered for dental treatments such cleanings and root canals? The Sacramento Police Department was there to facilitate the event and provide support for the health initiative program. Sacramento Food Bank had the booth next to us and they were handing out free fruits and vegetables to a steady line of folks. 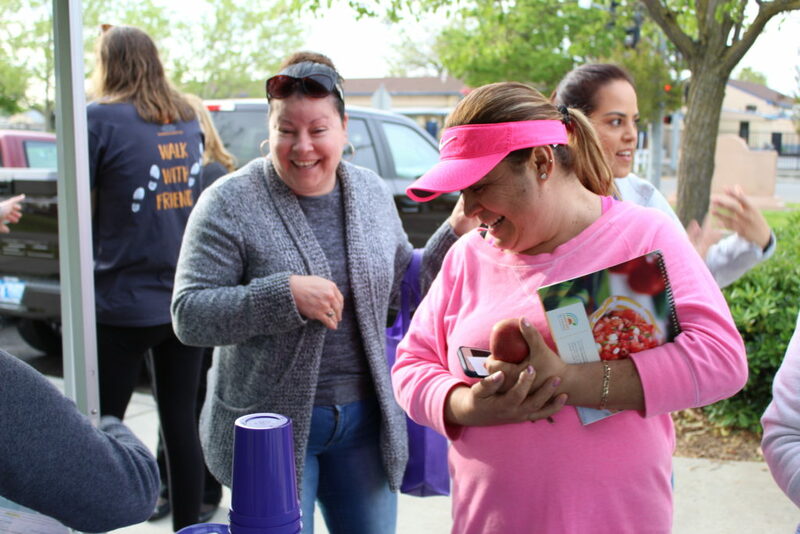 One of Elica’s goals is to connect with the community, whether it be participating in community events or giving back by serving the underserved. Did you know that Elica’s Mobile Clinic visits local schools to provide primary care services, such as vaccinations and sports physicals? If you’d like Elica to come to your school or organization, please go on our Mobile Medicine page for more information. Thank you to our Dental team for representing Elica and showcasing what we offer for the community of Sacramento.